The lack of reliable striking options has become a significant problem for Chelsea despite a strong start to the season. It is a testament to the impressive Maurizio Sarri that he has been able to guide Chelsea to third place with just over a quarter of the season gone without having a proven goalscorer to choose from. The problem was once again glaringly evident during the West London derby against Fulham when Alvaro Morata blazed the ball over an empty goal from a few yards out. That miss could have really hurt Chelsea’s progress as the Blues were rocking at that stage after the Cottagers were able to mount a sustained attack on the Chelsea goal. 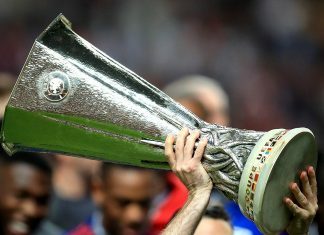 It would have put the game to bed and helped Sarri’s men get back to winning ways after a disappointing loss to Spurs at Wembley the week before. As it happened, Ruben Loftus-Cheek was on hand to pick up a pass from Hazard and finish smartly to secure another massive three points for the Blues but, for the stakes Chelsea are playing for and the wages Morata is receiving, those straightforward chances simply need to be going in. Naturally, strikers don’t miss on purpose and you have to feel for the Spaniard as his Chelsea stay is fast becoming a nightmare but, for whatever reason, Morata isn’t able to convert the tamest of chances at the moment. Álvaro Morata has been offside more times this season than Bournemouth Football Club. A quick and inexpensive option would be to call back Tammy Abraham from his loan spell at Aston Villa with the approaching January transfer market making that possible. Abraham is hitting the back of the net with ease in the Championship and has 11 goals in 14 starts for Villa. A special moment for Abraham came against Nottingham Forest only a couple of weeks ago as he scored four goals in a thrilling 5-5 draw. In some ways, recalling Abraham makes sense if you have adopted the attitude of ‘he can’t be any worse than Morata’ but that wouldn’t be taking into account the bigger picture. 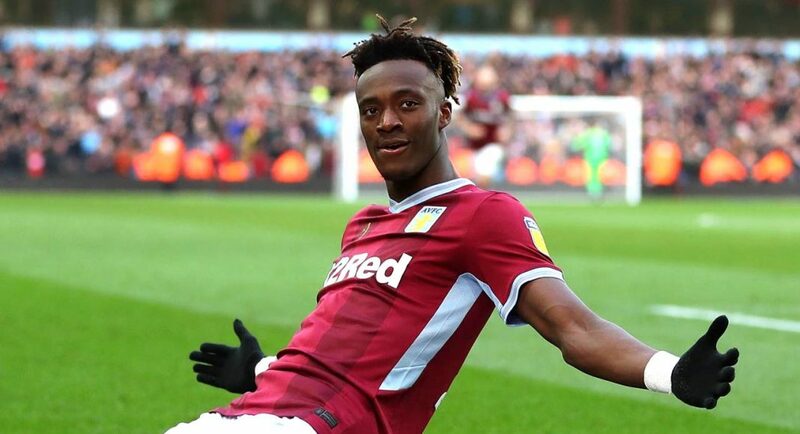 Right now, the 21-year-old needs to be the main man leading the line and, given how big Villa are as a club and how their season is shaping up, Abraham could be about to undergo the biggest education of his career. Recalling him could well stunt his development and rob him of his coming of age season. 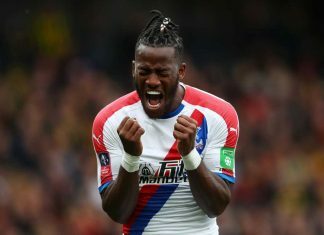 Even without a proven goalscorer, Chelsea have managed to so far outscore Liverpool and Tottenham so there isn’t a massive need to rush Abraham back to London. This didn’t ever look or feel like the season Chelsea would win the league and at 109/1 on the Betfair Premier League odds, it doesn’t look like the Blues will be adding a 6th Premier League crown to the trophy cabinet. Which is even more reason to let nature run its course and leave Abraham where he is in order to gain that valuable experience needed for a big push next campaign. Chelsea can probably just about get by with Eden Hazard’s brilliance shepherding Giroud and Morata but, as the game against Fulham showed, you can take a horse to the water but not make it quench its goal drought.